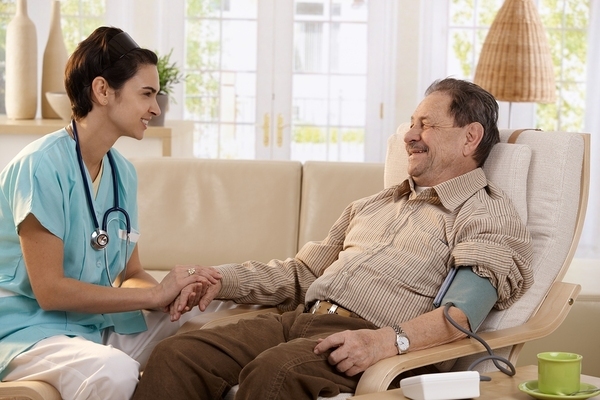 Home health care professionals are in high demand and that demand is projected to continue for some years to come, making home health care an excellent choice for those looking for employment. According to the Bureau of Labor Statistics, job growth for home health aides is projected at 38 percent, which is much higher than the projections for most types of employment. If you are interested in a career in health care, but you do not want to spend years in school to reach your goals, choosing a career as a home health aide will put you in a position to be truly helpful to patients and impact the lives of patients and their families for the better. 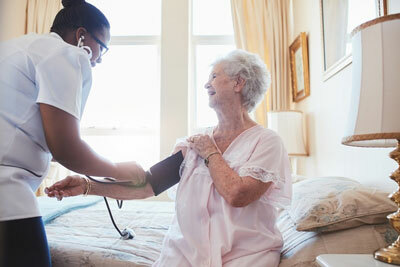 What steps can you take to provide the best home health care possible? "We all thought Gram was getting dementia, but then we figured out that she was responding to our questions strangely because she could not hear what we were actually saying to her," Lila, a family caregiver for her aged grandmother, says. Lila's experience is not unique. 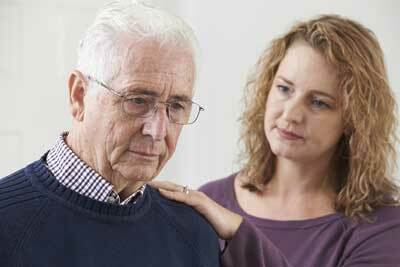 There are many cases of families who discover that what they thought to be signs of dementia in their aged loved ones are, in actuality, signs of hearing loss. 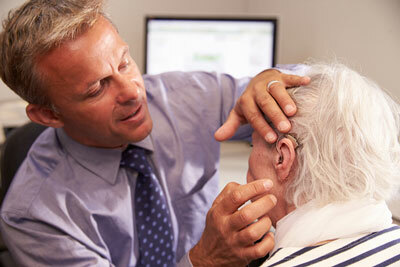 According to the National Institute on Deafness and Other Communication Disorders (NIDCD), approximately one in three people between the ages of 65 and 74 has hearing loss and nearly half of those older than 75 have difficulty hearing. 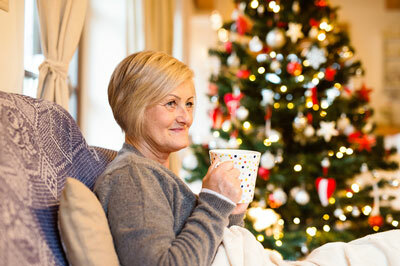 Home Care: There's No Place Like Home! According to AARP, nearly 90 percent of adults over the age of 65 express a preference for staying in their homes for as long as possible, and 80 percent believe that their current residence is where they will always live. Even if seniors need some assistance with activities of daily living, 82 percent want to stay in their own homes to receive care. The need for in home care is likely to increase exponentially in the coming years, considering that approximately 10,000 Baby Boomers retire each day. Home care is set to continue a major growth trajectory over the next decade, as more and more seniors choose to age in place at home. As a virtual flood of Baby Boomers enter their senior years, the American caregiving system is facing a crisis of sorts. When you crunch the projected numbers, there is a significant gap between demand for senior health care and supply. 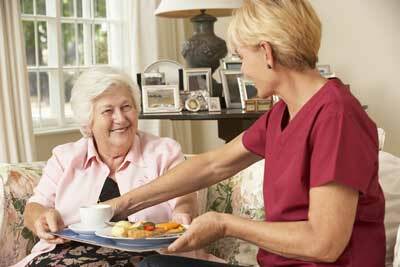 Some would argue that there is already a shortage of caregivers to care for the increasing senior population. But statistically speaking, a wider gap is imminent. According to the U.S. Department of Health and Human Services, in 2014, there were 46.2 million people in the U.S. over the age of 65. They represented 14.5 percent of the population. Now, fast forward to projections for the year 2040. By 2040, adults ages 65 and over will account for 21.7 percent of the population. 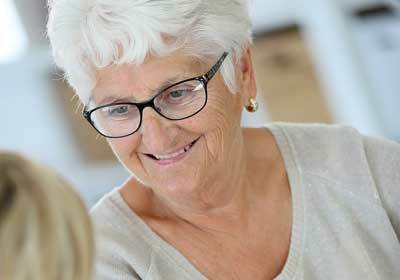 By 2060, it is estimated that 98 million Americans will be 65 or older. That is more than double the number of seniors in America today.